The Apollo Saturn V set has been released today on the online LEGO store. 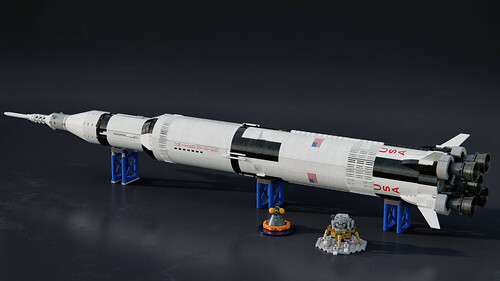 It has also been built and published on Mecabricks by one of the designers himself (Felix). Remember to check the 3D model of this beauty.